The perfect addition to the most stylish of desks, makes a great teacher gift. 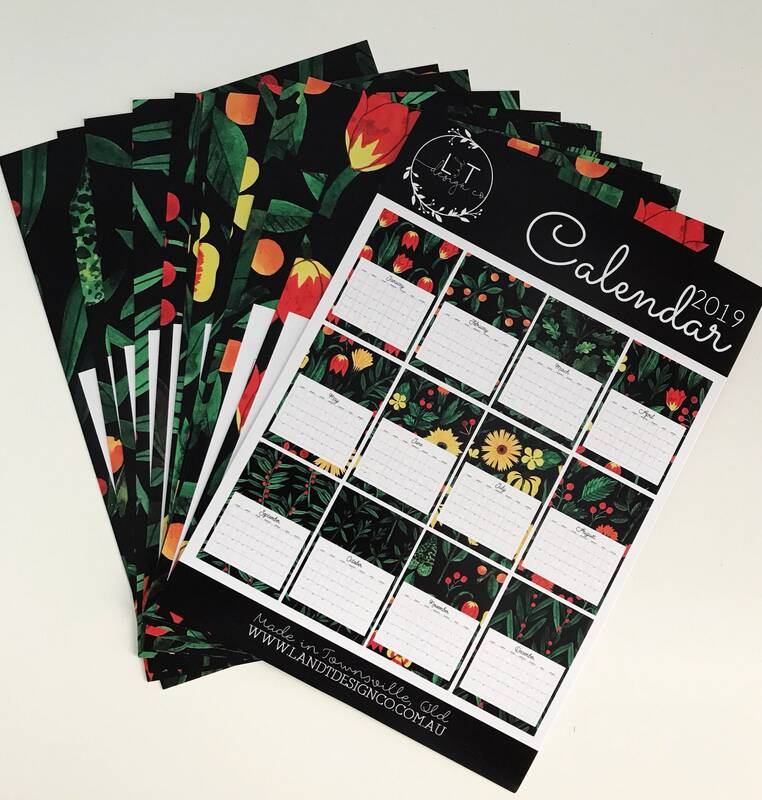 2019 Calendar - 12 Looseleaf pages - one month per page. 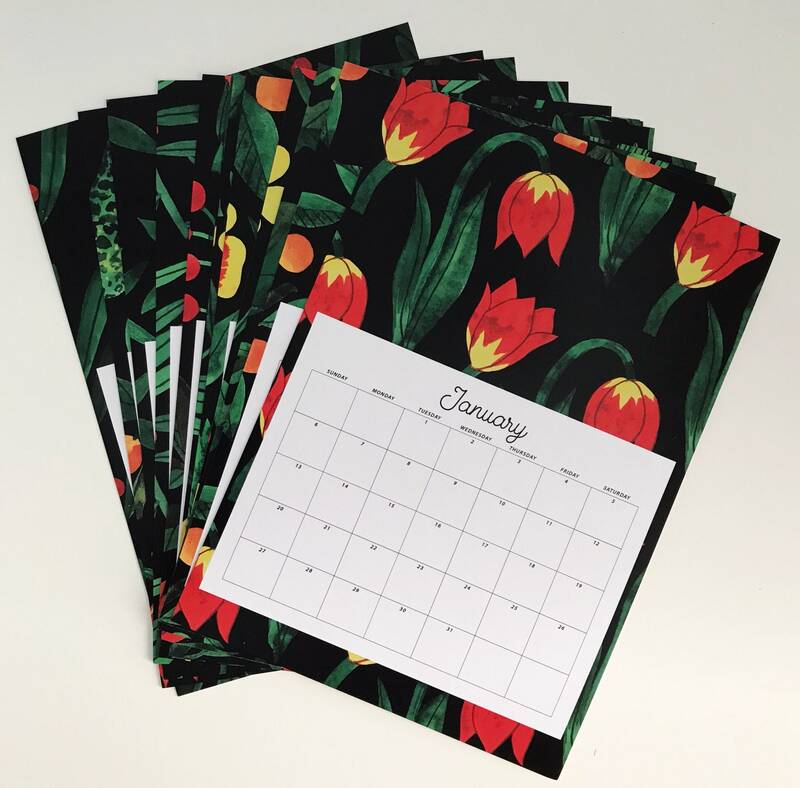 12 beautiful designs - a different one for each month. A5 - 150mm by 210mm (apx 6" by 8 1/4"). 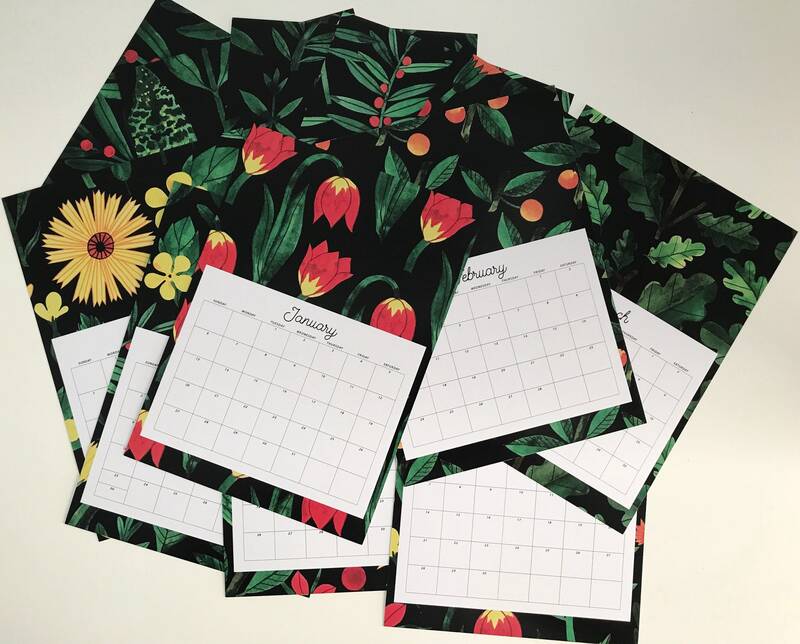 **Calendar available with or without A5 clipboard - please select which option you would like. Please note that the “with clipboard” option does have a significant additional cost due to the increase in postage costs for this item - it needs to be sent as a parcel. Professionally printed on high quality smooth white cardstock. 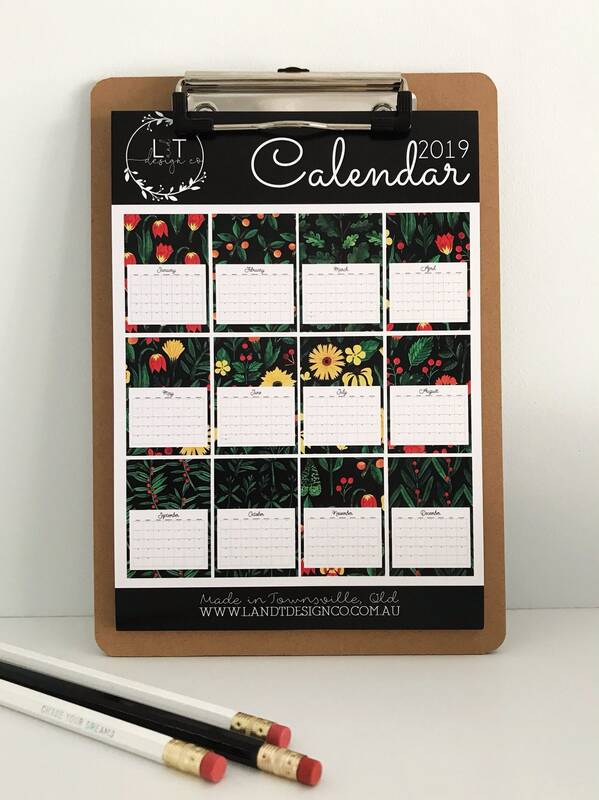 Designed and printed in Townsville, Australia.